On last week's show - episode #700! 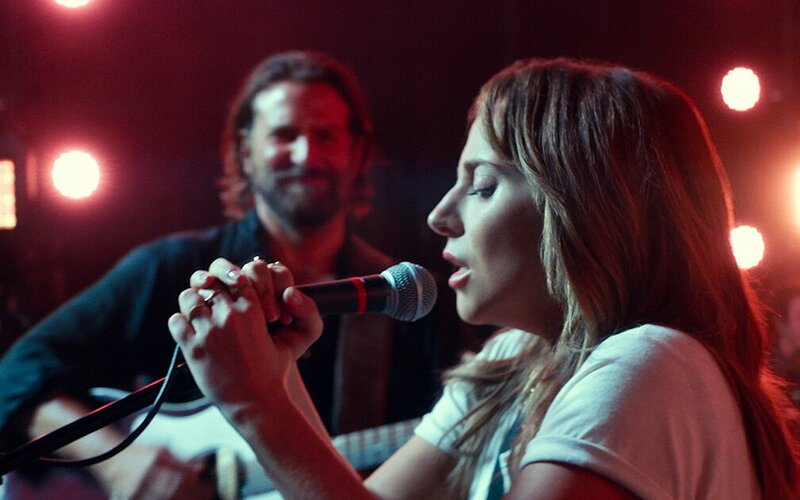 - Adam and Josh joined the STAR IS BORN fan club, but did they love it enough to satisfy the movie's most ardent supporters? Also: the Chicago Tribune's Michael Phillips (aka "The Mighty Steed") came aboard for a preview of the Chicago Int'l Film Festival (Oct 10-21) and the Filmspotting Top 5: Movie Duets. When your mind's made up, you should listen here. I promise that you'll be fallin' slowly for all these great picks. Partial transcript here. Friday 10/19: David Gordon Green's HALLOWEEN, plus a Sacred Cow review of the 1978 John Carpenter original. Email or call now to explain to Josh why he's so very very wrong about the original "Halloween." 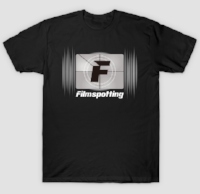 Send feedback or audio file to feedback@filmspotting.net or leave a voicemail: 312-264-0744. Josh creates "#701_first-man" channel in Slack. Josh [to Adam and Sam]: Couldn't find a Top 5 Movie Astronauts in the archive. How's that sound for this show (both historical and fictional)? Josh: Any thoughts on Movie Astronauts as a Top 5 for this show? Adam: When you think of this list, who comes to mind? Josh: Could be anyone from an Apollo 13 crew member to Sandra Bullock in Gravity. Basically a human who goes to space in a movie. Adam: Right, I guess who did you have in mind that made it seem fruitful? Bullock is a good one. Josh: Haven’t gotten that far but there are a lot of space travel movies. Josh: So I found 5 astronauts I’m happy with, but I’ll admit that’s from a list of 7 total. Adam may have been right. Is this the week we ditch a top 5 in favor of Hold The Dark? Adam: I thought it was slim pickings, too. The kind of list I look at and reject because I can't sink my teeth into it; but can also talk myself into "just pick 5 and call it a day." Josh: So I guess it's either Astronauts or Hold the Dark for seg3? Sam: Can’t say I’m super excited about Astronauts either. Then again, wish I was confident about a Hold the Dark rave from either of you. What about Top 5 Flight Scenes? Sam: Flight scenes do offer a specific kind of visceral movie thrill. Maybe focusing on those scenes as opposed to scenes that just happen to take place on an airplane? Josh: Space flight or any flight? Sam: Any flight. My impression of First Man is that there's a fair amount of non-space aviation scenes. Adam: Ok. Good thing we know all those World War II and Howard Hughes movies so well. Sam: I don’t like you because you’re dangerous. Adam: I don’t know if I’m feeling the need for speed on this one. Josh: Top 5 Flight Scenes officially a go? Adam: You’ve been approved for takeoff. For advance screening passes and more, check here.